International interdisciplinary cooperation platform established in 2013 by Labin Art Express XXI (HR) & the partners: Association “Manifest” (BA), NGO “Terra Nostra” (ME), Foundation Balkankult Intereg (RS), Public Insitution “Idrija Heritage Centre” (SI) and “Polygon” – Centre for Cultural Research and Project Development (HR). 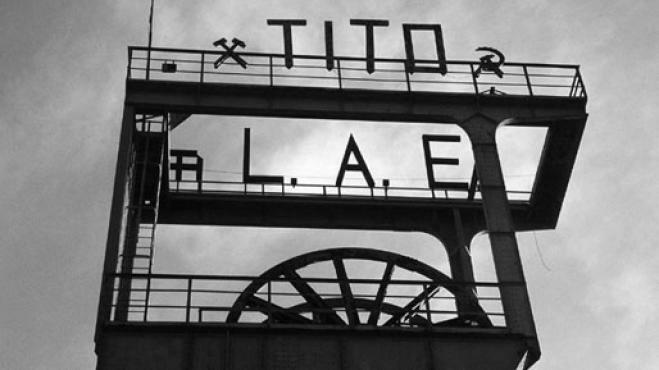 Project is aiming to preservation and revalorization of industrial heritage of numerous ex-mines in the states of the former Yugoslavia by inducing local communities towards reuse of existing industrial, architectural and historical resources and conversion of ex-mines into self-sustained cultural public complexes. 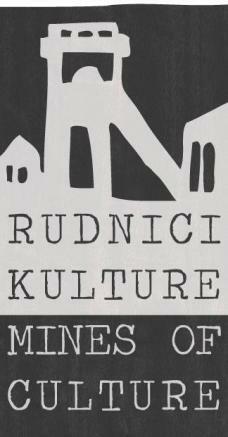 In order to improve visibility of mining heritage in the region, the project consists of: research on the state of ex-mines; education of all social actors on necessity of protection of mining heritage as well as on available tools, models and strategies, including transfer of know how; advocacy and media campaign; mobile exhibition, documentary film and book.